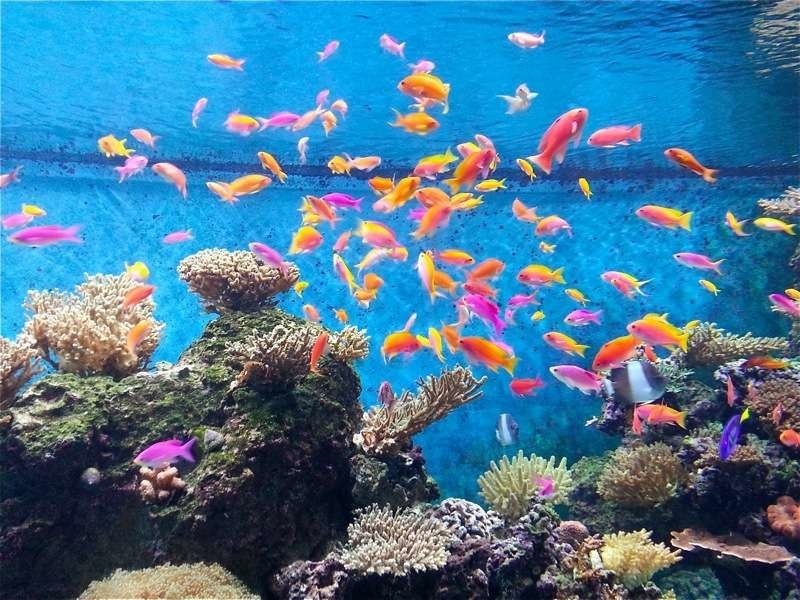 The SEA Aquarium (Southeast Asia Aquarium), the World’s Largest Oceanarium is Singapore’s latest attraction at the Sentosa. Looking at the title it holds, you must be expecting something HUGE here. 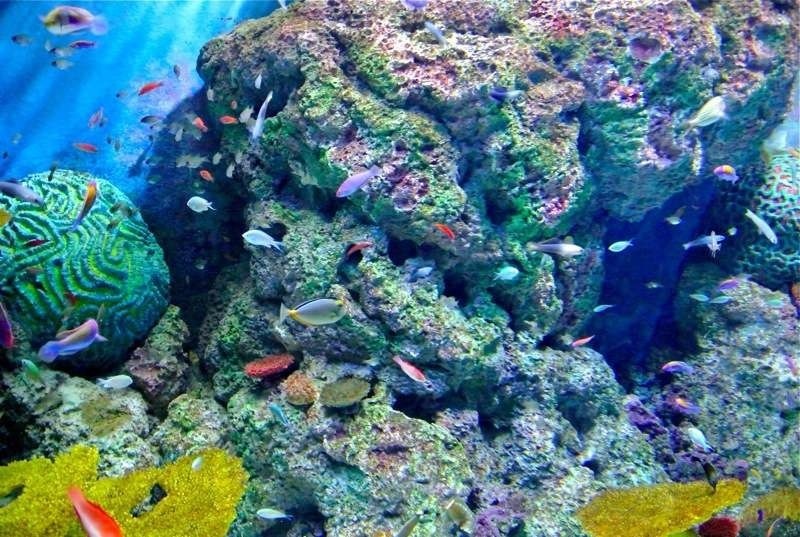 True enough, the SEA Aquarium houses over 100,000 marine animals from 800 species all over the world.All the species are grouped into 10 habitat zones, according to the geographic locations they belong – from the nearer Straits of Malacca, to the Persian Gulf Sea, and out to the Open Ocean! 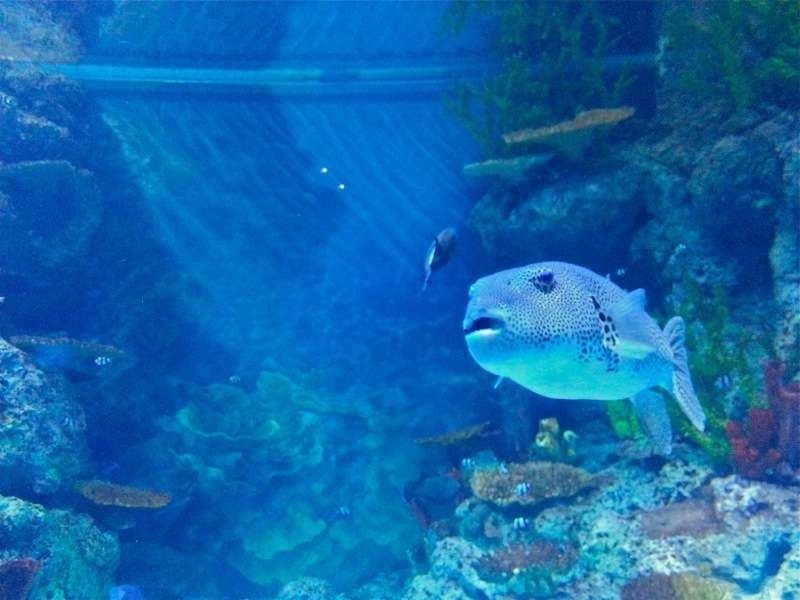 Having already received one million visitors just 5 months into its opening, is the world’s largest oceanarium a place that you should yearn to visit? 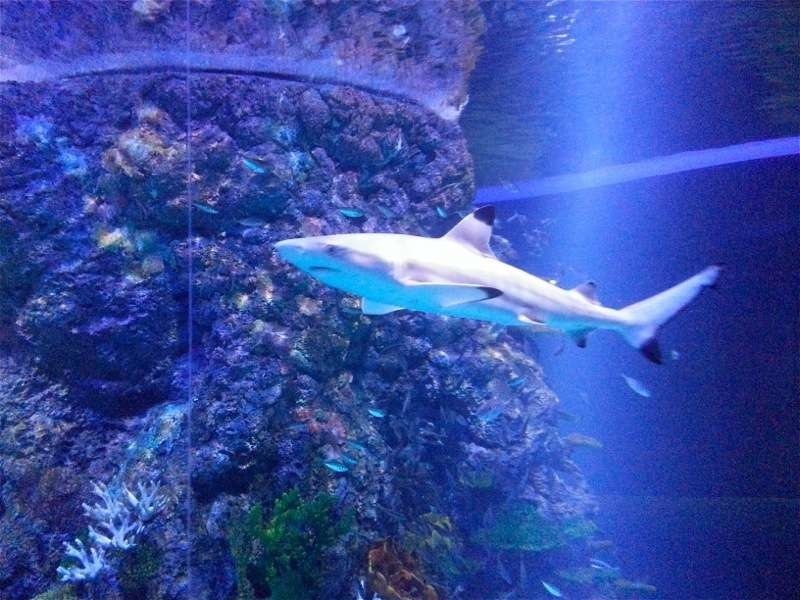 How can you have the best experience at the Oceanarium? This review will tell you all! 0.1 The World’s Largest Oceanarium? But we were wrong! We had to queue for about two hours before we can enter the aquarium! But is the aquarium worth the wait? The aquarium really does live up to its name, being the world’s biggest one. Once we enter, we didn’t waste anytime to look out for amazing marine creatures we have been waiting for. It’s packed, but the ushers do control the number of people who enter at anyone time. That allows us to have a pleasurable experience there. Tanks and aquarium everywhere. Is that all what you can see? 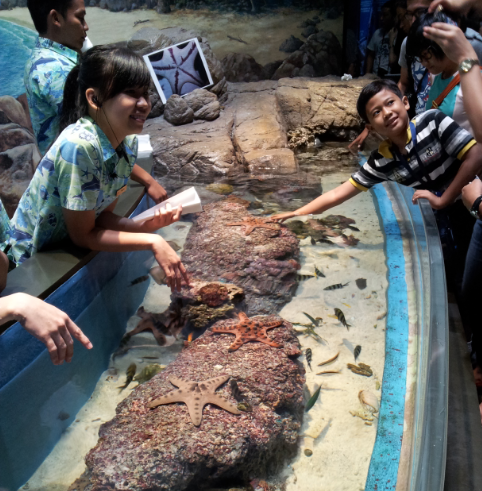 What’s even better is the close-up experience with some of the marine animals. Like how you can feel the skin of a starfish! I haven’t touch a live one before, and maybe you haven’t too. But we can do it there with our bare fingers. Oh, it feels quite hard, like a rock. If you have kids, then that’s the place you’d love to bring them to observe the marine life they can only see in school textbooks. Adults? Yes! 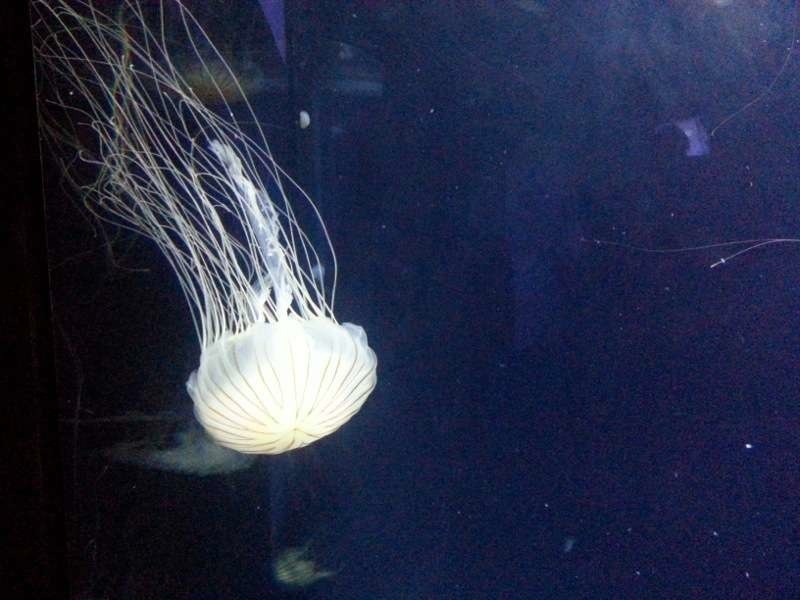 We can see these without going deep down the Pacific Ocean! 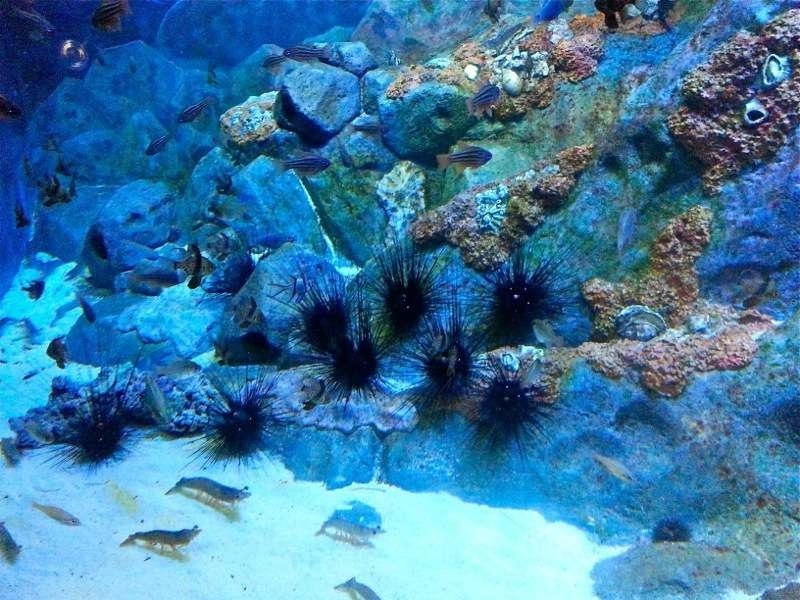 If you want to visit the S.E.A Aquarium, we would suggest a stay of?2-3 hours. You will have sufficient time to walk through the habitat zones and examine every marine life that swims past you. We spend slightly over 2 hours to walk through all the zones, and we truly felt like we are under the grand ocean, just without the diving equipments. As you finished your tour and taking photos of every amazing creature , you wouldn’t want to leave the place just like that. Somehow, you might just want to sit there and follow every fish that swims around, from this huge panel. They say, it’s the world’s largest viewing panel! Now here’s some photographs of the marine life we saw over there. Enjoy! 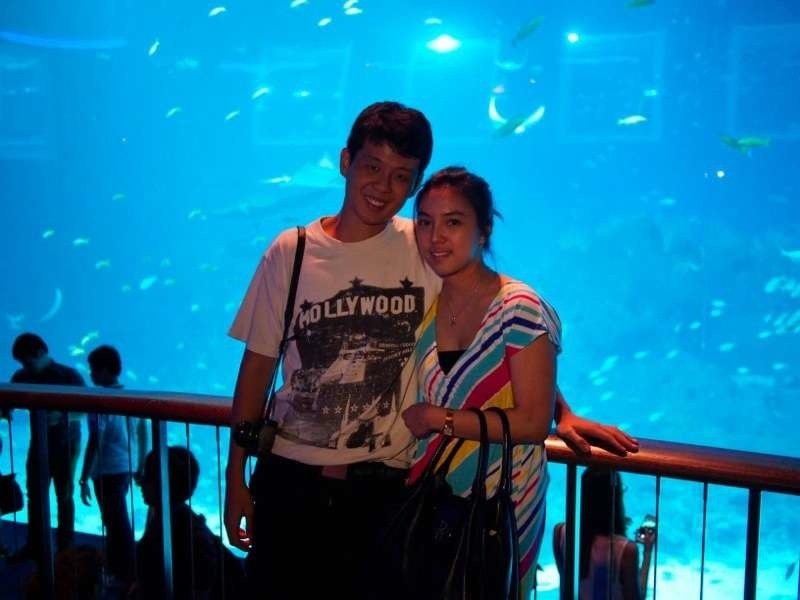 How to get to SEA Aquarium? 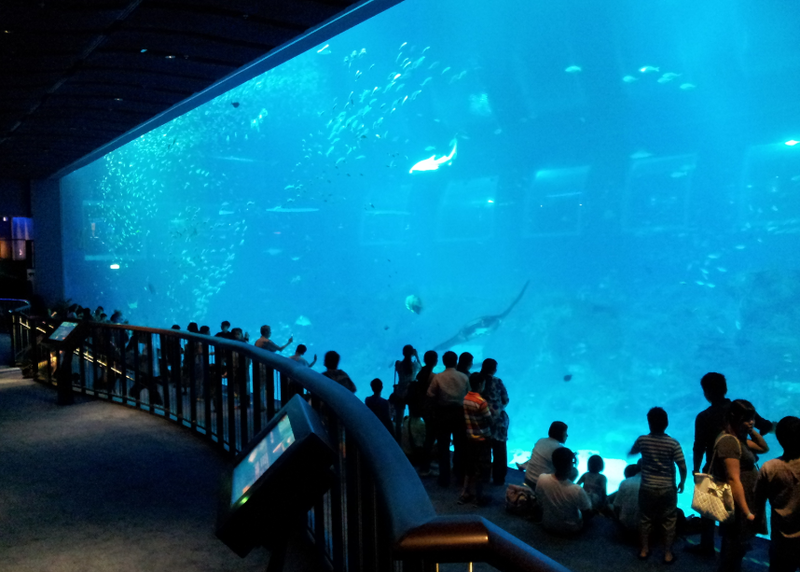 The SEA Aquarium is located in Resorts World Sentosa, within Sentosa Island. You can walk into Sentosa via the Sentosa Boardwalk from Vivocity. Admission into the island is $1 per entry with this mode of entry. There will be signs pinpointing to the Aquarium. You can take RWS 8 from Vivo City or Merill Lynch Building. The bus will drop you outside the RWS Casino. Bus fare is $2, which also includes admission into Sentosa Island. You can take the Sentosa Express from Level 3 of Vivo City. 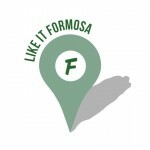 Fare is $3.50, and includes admission into Sentosa. Tickets can be bought outside the Sentosa Express counters. *Peak period includes Weekends, Public Holidays, and June & November/December School holidays. $10 if purchased online. On-site rate will be based on date of visit. 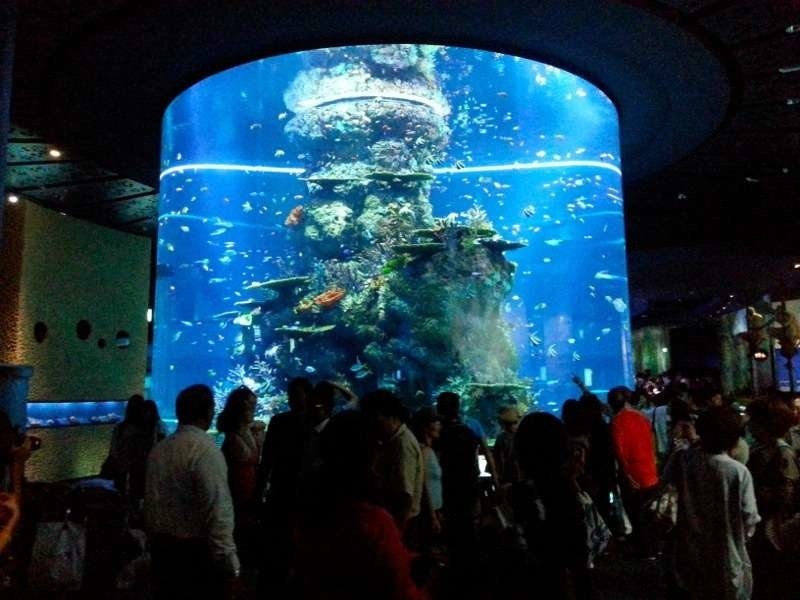 The aquarium receives thousands of people everyday, and hence, you may be required to queue! 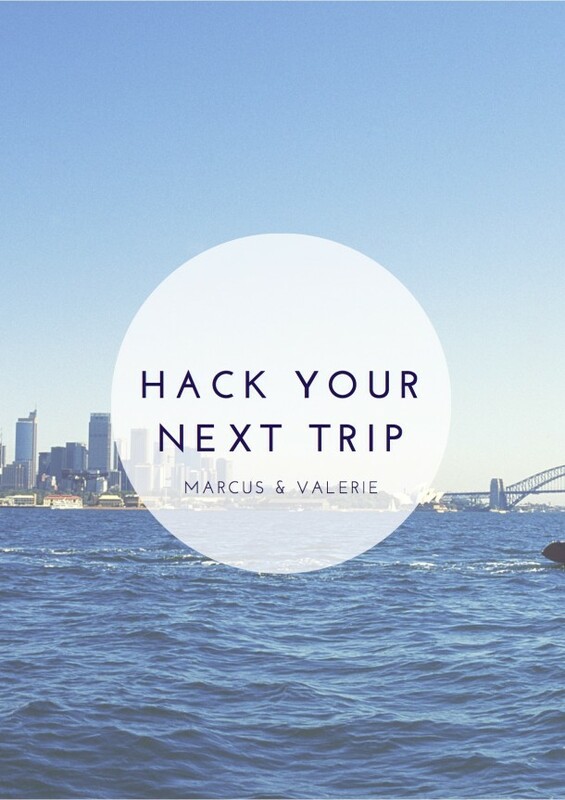 You can save your time queueing by reading our tip above! Buy your tickets online to save time queueing! 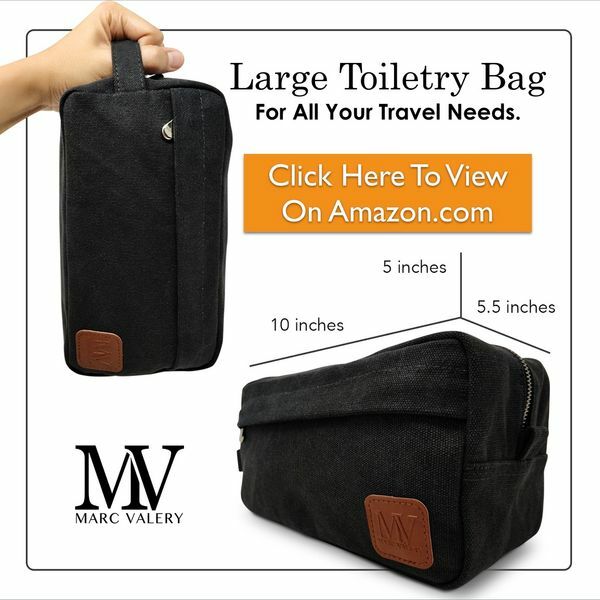 ?Click here to purchase! Closer look into marine creatures we can only see in the media, or? deep in the ocean. An excursion for the whole family, kids and the adults! 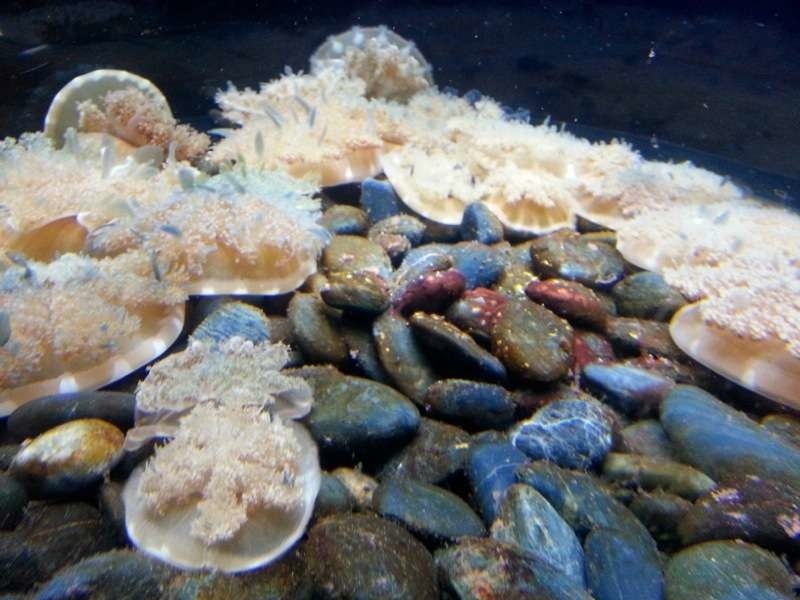 It lives up to its name of the World’s Largest Oceanarium, not in term of its size, but its variety! Long queues that may waste your time or entire day. May be costly for some, when the child ticket is 3/4 of the adult’s one. You have dived deep into the ocean before and got even closer to the marine life. 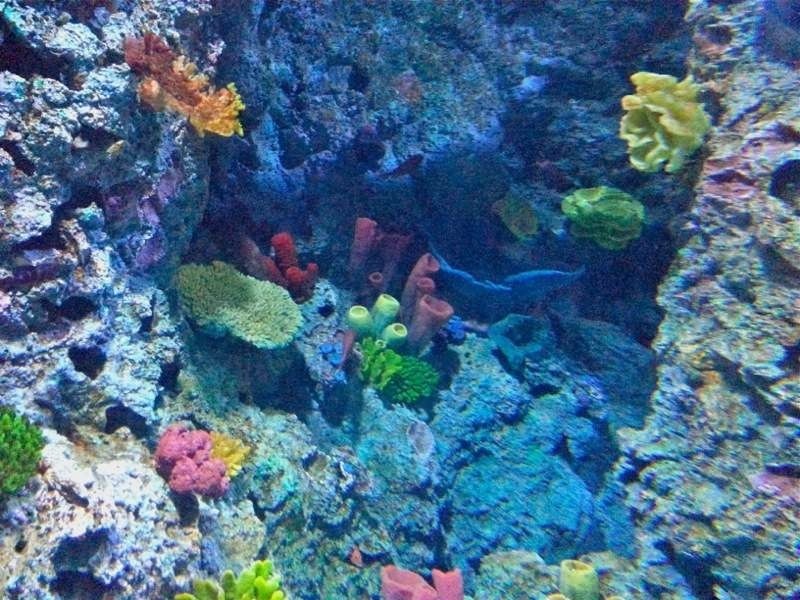 We would say the S.E.A Aquarium is worth a visit. We are skeptic about its claim being the World’s Largest Aquarium, and thought it’s just another ‘UnderWater World’, but we’re wrong. We really had a fun outing there. But a major turnoff, is the 2 hour queue to enter! 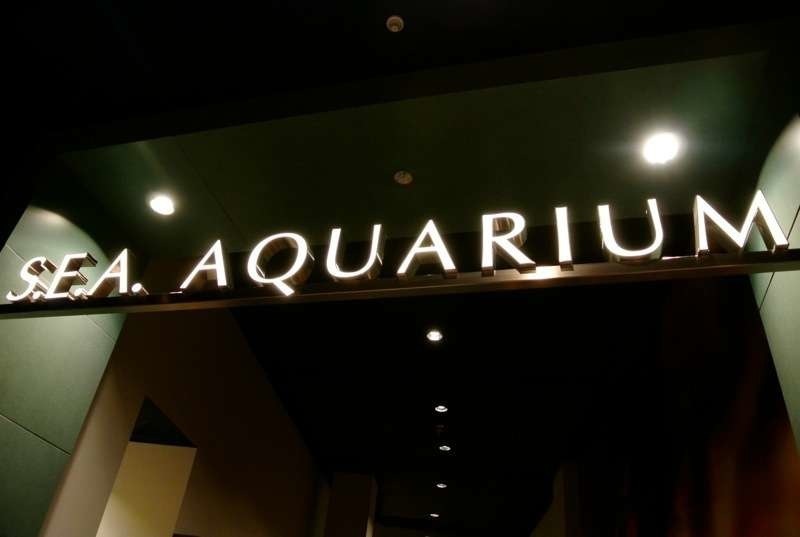 Share with us your review about the your Aquarium trip below!